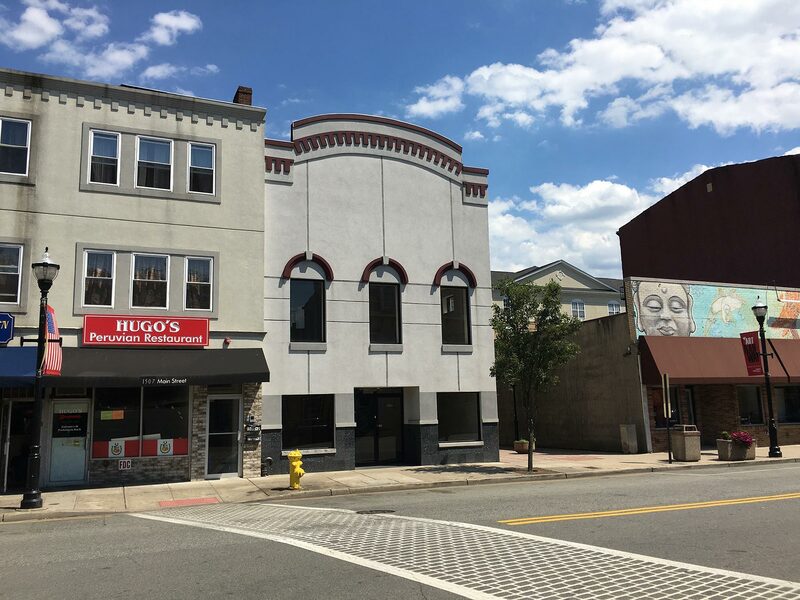 On May 31st, 2016, Applied Dynamic Solutions, LLC (ADS) purchased a building located at 1501 Main Street in the heart of the downtown art district in Rahway, NJ. "The time was right both economically and from an expansion perspective as significant growth of the company over the last year demanded a new location," CEO Mark Ciapka said. The new building will support our continued growth, and provide a home where we can express our unique sense of design and style. Our new location places us squarely in the center of the downtown art district and one block from the Rahway train station where NYC Penn Station is only a 35-minute ride. The train station provides open access to both clients and employees. According to the New York Times, Rahway, NJ is "the place to watch." The city's up-and-coming art community was a perfect fit for ADS due to the creative atmosphere. Downtown Rahway is rapidly developing into a regional cultural hub. Rahway's downtown combines the friendliness and community of a small town with an urban/suburban environment. On June 20, 2016, ADS officially opened for business in the new Rahway location. We look forward to joining the Rahway community and hope to see you all in our new building we call "home."